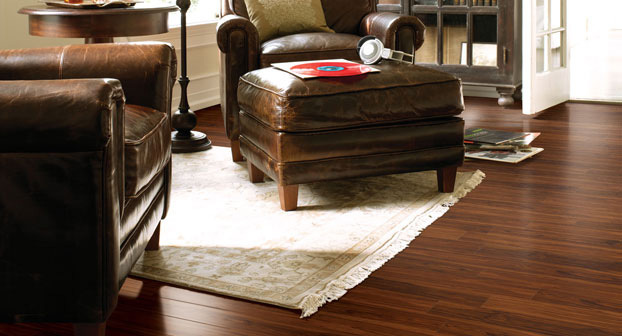 Vinyl Plank Flooring | Buy Vinyl Plank Flooring Online at Discount Prices! 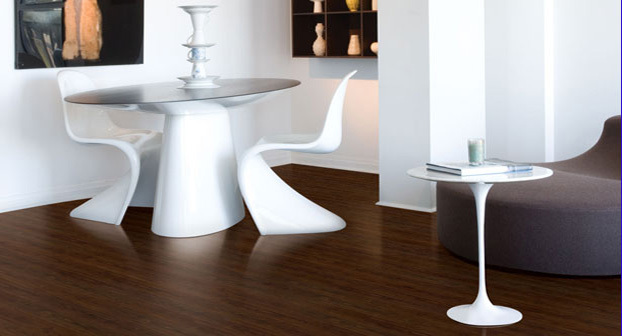 Vinyl plank flooring is becoming increasingly popular. If you are looking for a lifelike replica of hardwood flooring, without the added aggrevation of professional installation, you really can't find a better option. There are many different styles, colors and patterns to choose from. You can basically find the exact specie of wood, texture and color in a vinyl material. Allowing you more freedom when shopping around. Not to mention the moisture resistance capabilities are incredible, some vinyl plank products like Mannington Adura Locksolid and Terrain Luxury LVP are actually some of the only 100% water proof flooring options on the market. Many different options to choose from! Durability - This is probably the best part of this flooring. It is not as susceptible to scratching and staining when compared to other floors, it can take a licking and keep on ticking. Great prices - For the money, you are getting a killer flooring option that will last for years, and with the savings from installing yourself you will save even more. Not everyone can afford hardwood flooring and for them, this is the option to go with. Many different options to choose from - This is no lie, if you see a hardwood floor that you just can't get out of your head, there is probably an almost identical vinyl option available. So you can still achive the same look for far less. DIY and Installation - You can save a ton of money on doing the installation yourself, in fact these floors have been designed to be very installation friendly, even to someone who has never installed it before. Most use adhesive or a locking mechanism. Maintenance - Vinyl floors can be wet mopped without ruining the surface, which is not very common when compared to laminates and hardwoods. This is because the surface is actually impermeable to liquids, making the fear of molding and mildewing a thing of the past.